If you are looking for a simple, creative, multipurpose powerpoint presentation, then use the Neila Free Powerpoint Template. Not only will your information be presented in an organized and professional way, but you will also be impressed with how your workload minimizes when you use this presentation template. Because you already have to stress about organizing all the data and information needed to be presented to your audience, we have provided for you an easy to edit presentation template that will make you stand out, resulting in a successful presentation. Even though this presentation is your basic black and white Powerpoint template, the unique slide design gives this presentation an elegant and sophisticated look. The slides are laid out to make your information be the center of attention with this monochrome template. You can rearrange and change anything as needed to give your presentation the look you want. You can add images to your presentation to give the audience something other than words in black and white to look at. This will help enhance your audience’s attention, resulting in them engaging in discussions or anything being presented to them. So, don’t stress trying to create the perfect presentation template with the fear of finishing in time. 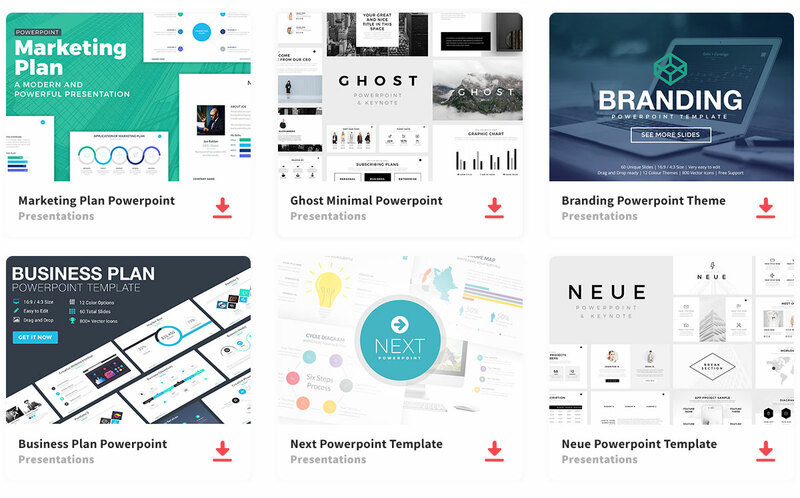 When you use Neila, your presentation will be professional, without spending hours creating and designing your presentation. Download this free template that is created for your presentational needs.